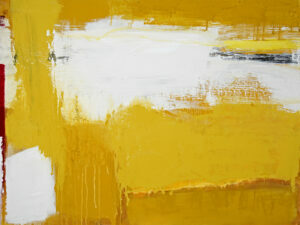 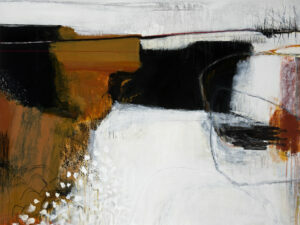 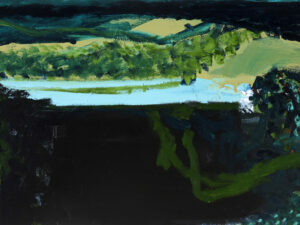 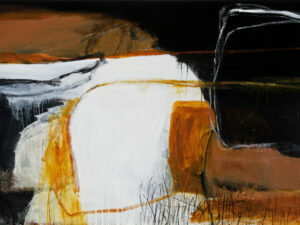 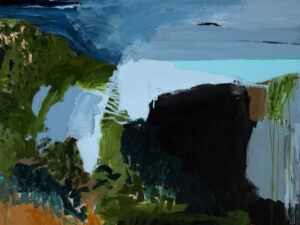 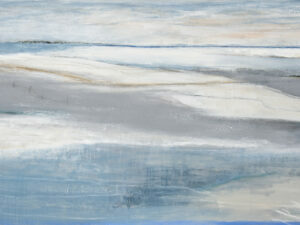 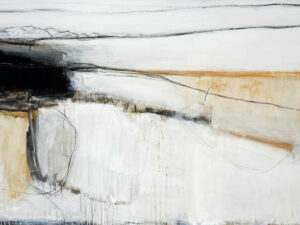 As a painter I am interested in a sensory interpretation of the Australia landscape. 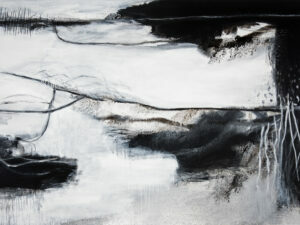 Back in the studio these experiences begin to find their way into a painting. 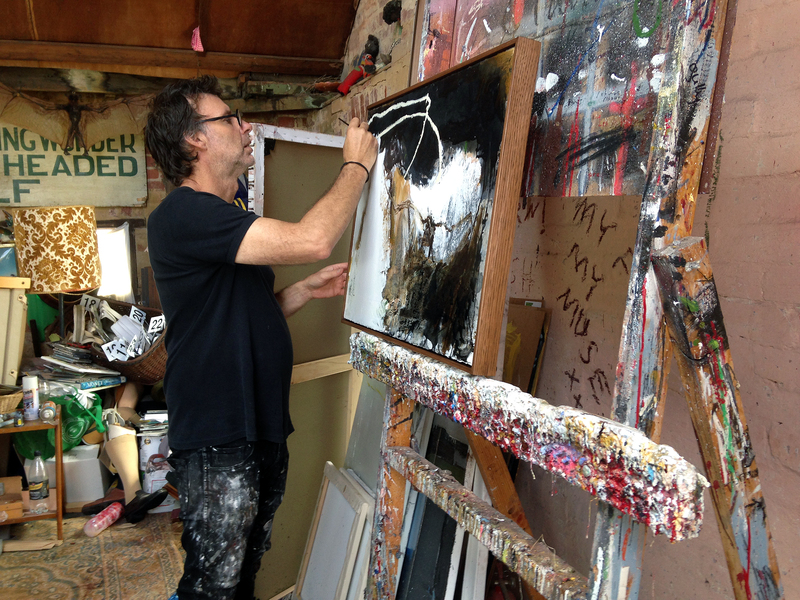 The references are often abstracted but endeavor to maintain the fabric of the experience; if you like a kind of truth in what has been observed and felt. 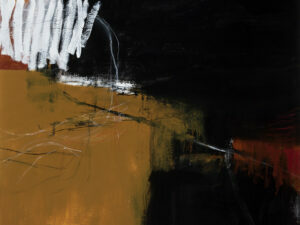 The usual suspects of colour, pictorial space, surface and composition are a constant, haunting companion.